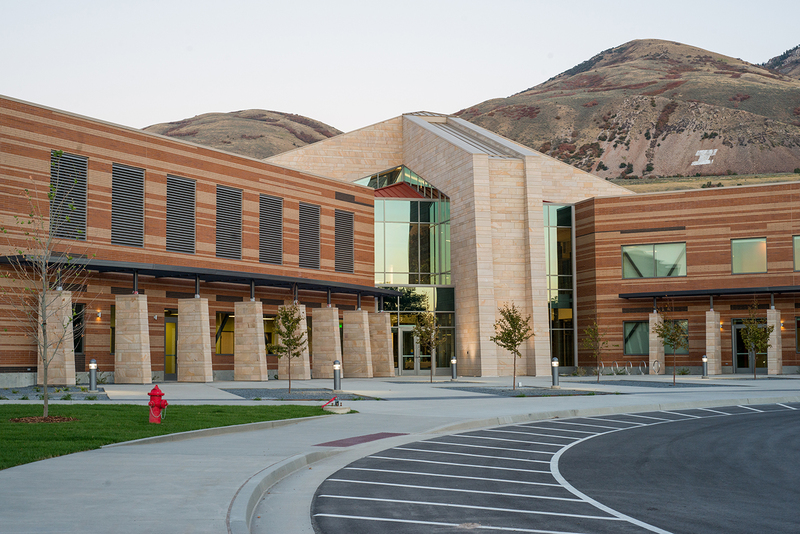 USU-Brigham City offers associate, bachelor, and master degree programs; plus, several certifications and endorsements. 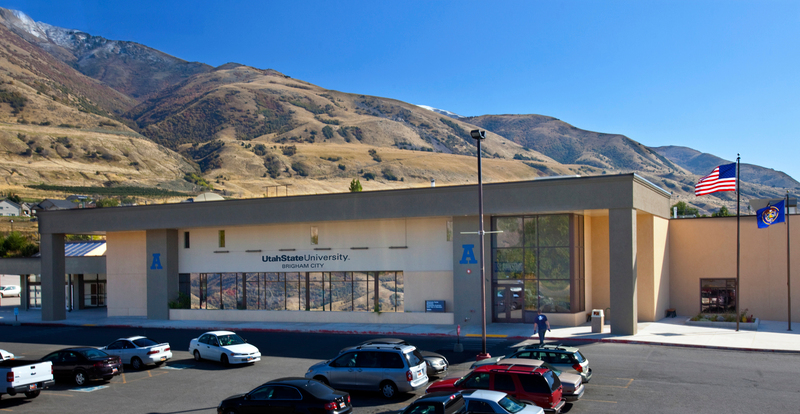 For a complete list of degrees and programs offered, please visit the USU-Brigham City website at brighamcity.usu.edu. 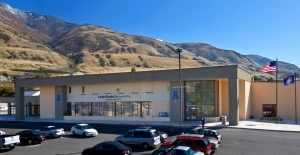 Many courses are also offered at the USU-Tremonton site located at 420 West 600 North; Tremonton, Utah. 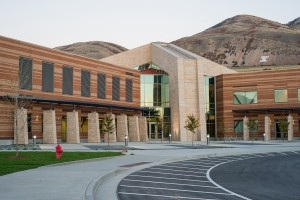 Winter enrollment at Bridgerland’s Brigham City Campus numbered approximately 600 students. Programs offered to high school students include: Building Construction, Critical Work Place Skills, Dental Assisting, Fashion Merchandising, Health Science, Interior Design, Marketing,Medical Assisting, and Nurse Aide. Evening classes, taught by local professionals from Box Elder County are: CPR, Emergency Medical Technician, (EMT), Microsoft Word, and Effective Communication. Enrollment at these evening classes numbers over 400 participants. Custom Fit, a customized training program partnership between vocational/technical institutions and the business community, provides employee training in a multitude of areas ranging from software, safety and company specific programs. Box Elder County residents are provided education and vocational training by the Box Elder School District. The district has one high school (grades 9 through 12); one middle school (grades 6 through 8); and two elementary schools (grades K through 5).